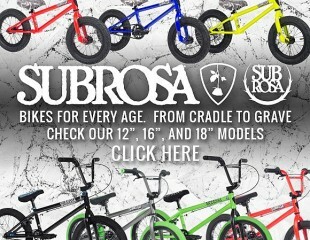 DECO TA Terry Adams BMX FLATLAND FRAME is in stock now and ready to ship! 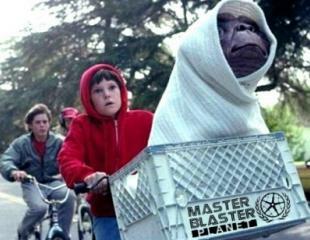 We’re stoked to announce DECO TA Frames in 19.5″tt are in stock at MASTER BLASTER PLANET and ready to ship! 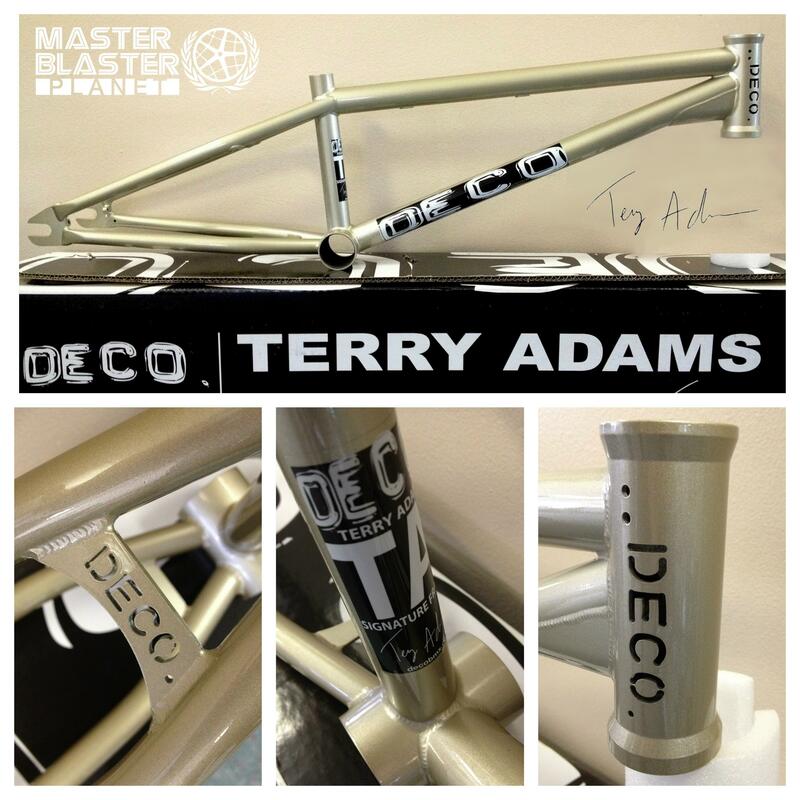 Click HERE to view complete spec info, more photos, and to purchase your own Terry Adams DECO signature frame complete with the freshest details for 2014 and beyond! If you ride flatland, you know who Chad Degroot is and how influential he’s been to modern flatland. Chad D. and Terry Adams got together and created a dream flatland frame. This frame works because it’s simple where it needs to be, with a cherry on top! Check out some of the details going on with this frame. This frame is ultra versatile too! The usual specs you expect from a top quality frame include a Campy Spec integrated head tube, Mid size bb, 75 deg head tube angle, 71 degree seat tube, chainstays: 13.25″ slammed – on the long side 13.75″. If you run it with a detangler, you’ve got gyro tabs and brake cable guides, to help you create a tight looking rear brake set up. Removable brake mounts are included with this frame, along with the cable guides and gyro tabs. 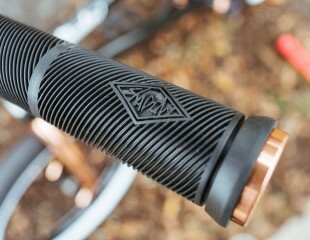 The laser cut DECO logos on the headtube and rear tri bridge are a nice touch. 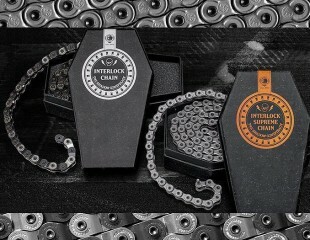 Another nice detail to this frame, is that it has built in removable chain tensioners which are barely noticeable on the inside of each side of the chain stay dropout area. So you have equal tension pushing outward on your axle. 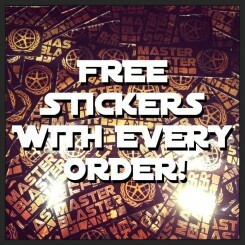 5mm thick 14mm dropouts for all the current freecoasters on the market. The paint job on this thing is ultra nice. DECO calls this color “brilliant silver” but a more accurate color depiction would be “gloss metallic champagne”. One thing for sure, if you’re in the market for a flatland frame, and want something with a more traditional style, the DECO TA could be your ticket to more fun and progression. 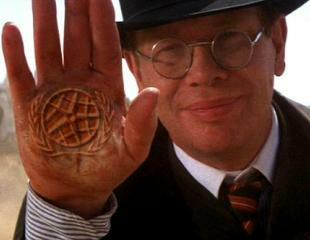 « Happy FRIDAY THE 13th from Master Blaster Planet and The Shadow Conspiracy!